For the last week of our summer term we are holding a themed week of lessons. 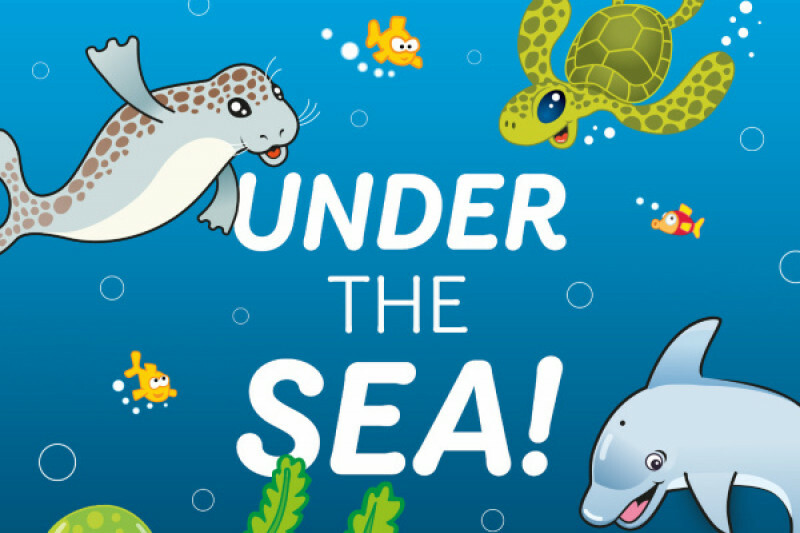 we are asking little ones (and adults) to come in fancy dress and take part in our 'Under the Sea' themed lessons. All money raised will go to the labour wards at our local hospitals (Treliske, Derriford and Torbay). Previous fundraising has helped train midwives in water births, fund chairs and bean bags for labour rooms and by sonic aids that can be used during water births.